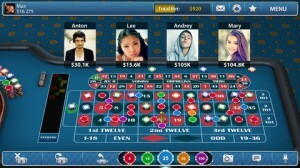 Roulettist is a good looking social Roulette app from Kamagames, the same developer that brought you Pokerist, a rather popular poker app with over 40 million users worldwide. The social element is important here, but not necessary: you can play with your friends as well as alone. 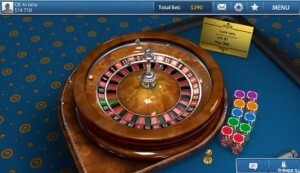 You are able to chat at the roulette table when you play, Group chat or private chat. When you start making friends you can easily add them to the friend lists. 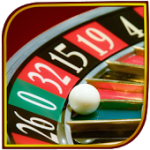 Apart from having to wait for your friends to place their bets, you are in full control: playing roulette anywhere and anytime is now easy and fun. 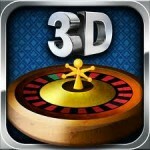 The game looks great, on both iphone and ipad display: it’s clear that Karmagames spend enough time on the graphics. Sound effect are good too, though the cashier sounds a little like a recorded voice on tape. Apart from that, al the sounds are great. 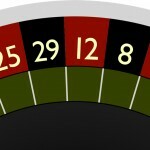 Every popular roulette version is there: French roulette, classic European roulette, and American roulette. Very nice you want to try out different styles. 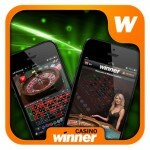 All in all an excellent new addition to Apple Store’s casino app section! Roullettist is compatible with iPhone 3GS, iPhone 4, iPhone 4S, iPhone 5, as well as the iPod touch (3rd generation), iPod touch (4th generation), iPod touch (5th generation) and ofcourse with iPad.